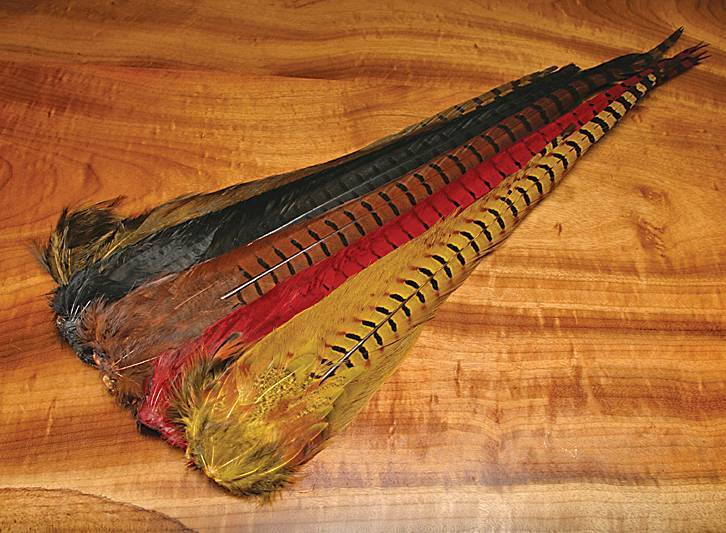 Excellent quality natural color Pheasant tail clump. 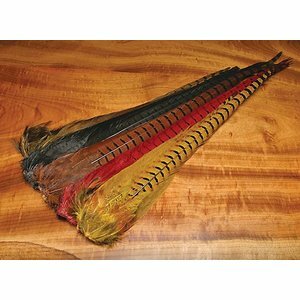 Indispensable and used on numerous patterns. Excellent quality natural and dyed Pheasant tail clump. Indispensable and used on numerous patterns. Please specify color. 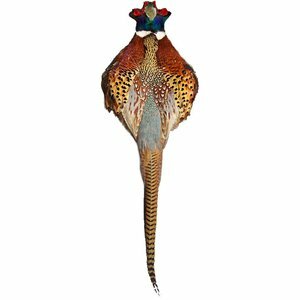 Excellent quality Full Ringneck Pheasant skin with tail clump.